The thrill we get from a screaming reel and a jumping fish is primal, and an anthropologist could probably trace it all back to one fish, the Atlantic salmon. The species is both the foundation and nexus of the modern sport of flyfishing. The very name, Salmo salar, translates from the Latin to “leaper” and trying one’s skill and luck against the salmon has been considered the sport of kings by Europeans since the first one picked up a stick, hung some silk off its end and tied chicken feathers to bone or steel. 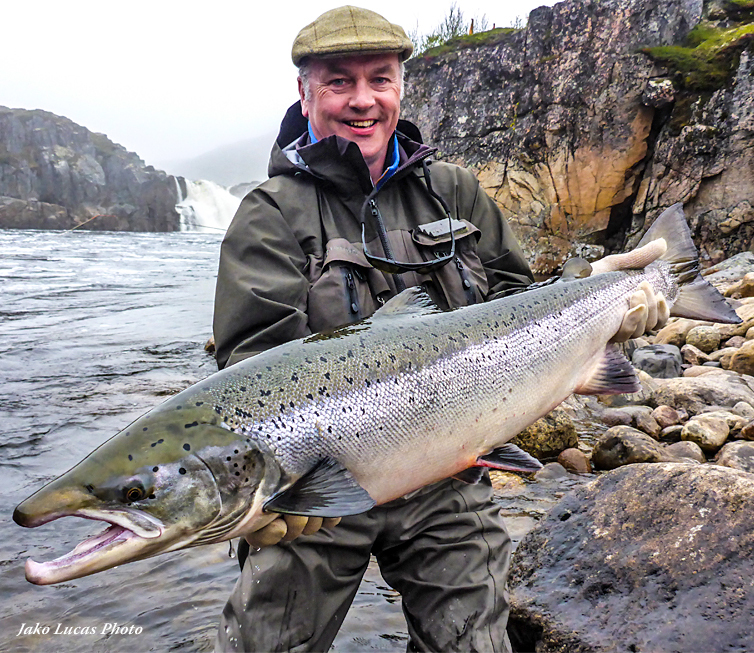 The Atlantic Salmon Reserve (ASR) of Western Russia’s Kola Peninsula is home to three of the world’s most prolific rivers for BIG Atlantic Salmon. 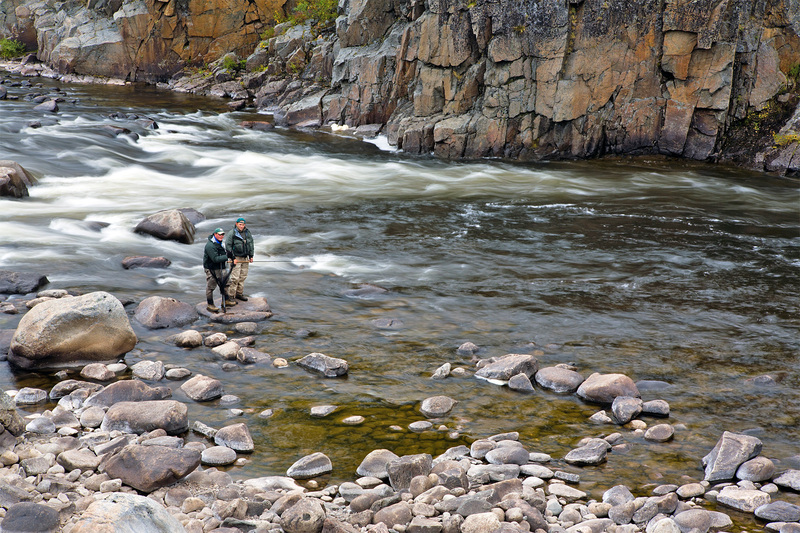 Considered by many to be the very best Atlantic Salmon rivers in the world, the Ponoi, Varzuga and Yokanga rivers are unspoiled, rugged, wild and remote, yet easily accessible from a selection of comfortable riverside accommodations. Comprised of steep waterfalls, raging rapids, intimate pockets and pools, the rivers of the ASR are easy for our guests to read. Every seam, glide and tailout beckons. A backdrop of pines, spruce, larch amongst rolling hills covered with a vast tundra, dominated by shrubs and grasses is buffed by arctic air with an average summer temperature of 52°F. 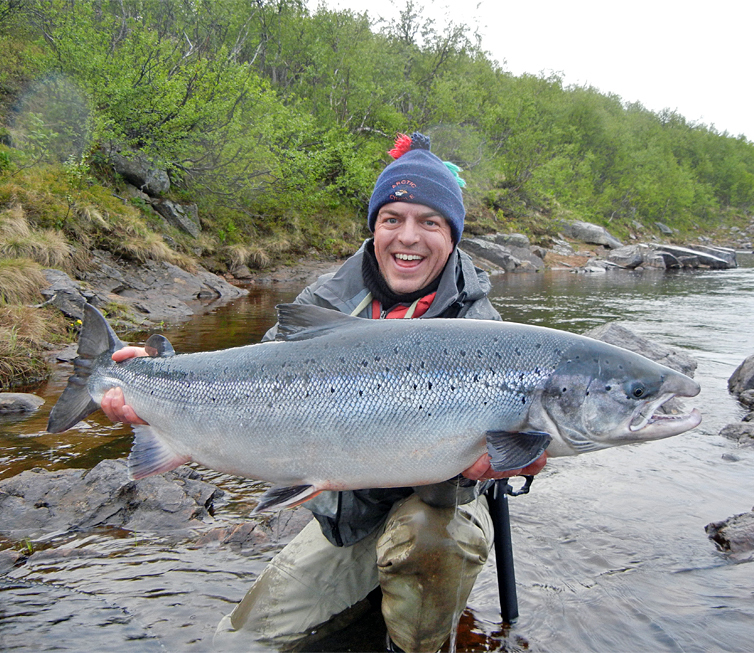 We believe the Kola peninsula and the ASR is the premiere Atlantic Salmon destination, and with good reason. The ASR rivers produce the largest runs of Atlantic Salmon in the world. The Varzuga River alone generates returns of 100,000 fish annually. The supreme Atlantic Salmon of the ASR average 15 lb. with fish in the 30 lb. to 40 lb. class common. 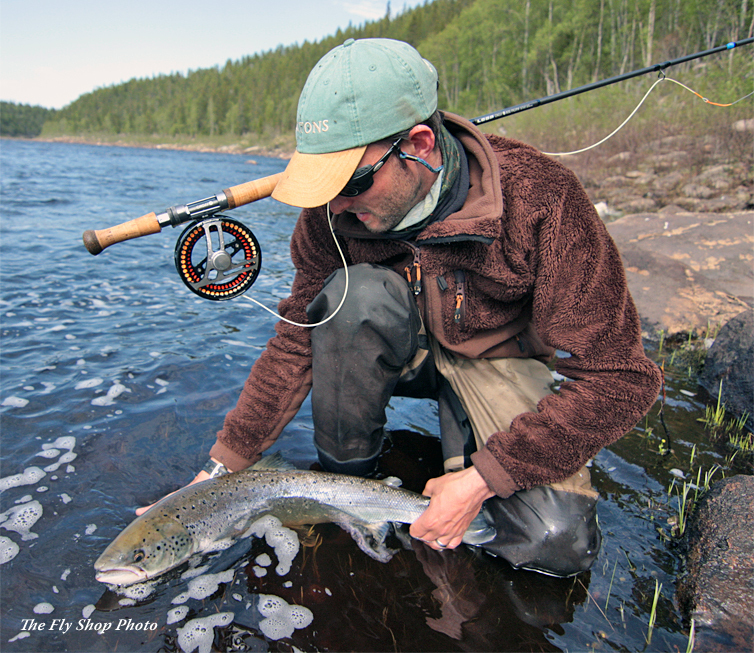 The Atlantic Salmon Reserve (ASR) is an area of Russia's Kola peninsula that has been set aside with the goal of preserving and protecting a wonderfully pristine, untouched wilderness while developing some of the best fishing for Atlantic Salmon to be found on the Kola. 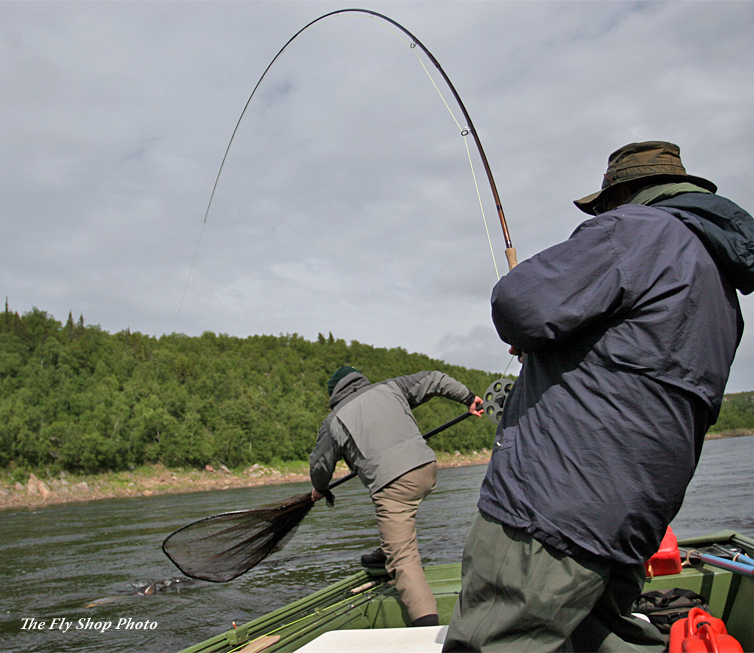 The 28-kilometer Varzina river originates in Lake Yenozero and the river flows are among the most reliable in the world of Atlantic Salmon fishing. 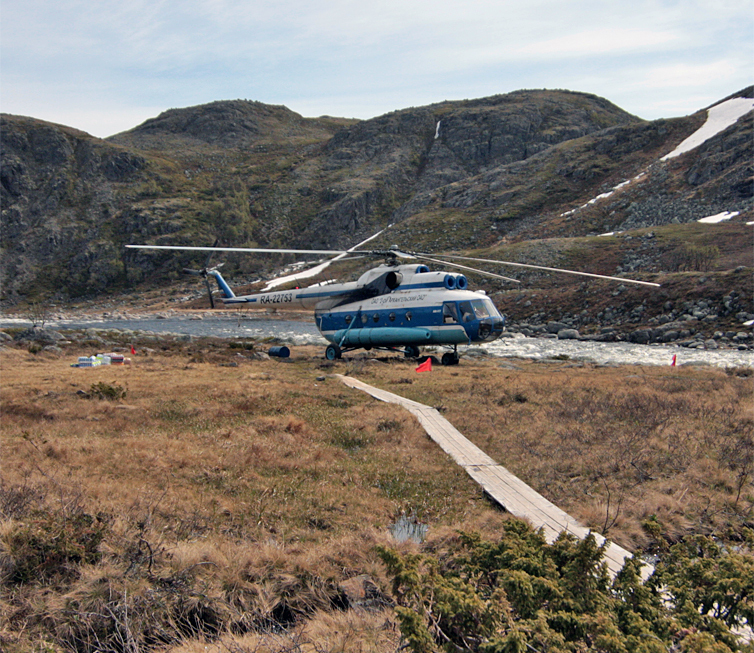 Daily helicopter transfers will deliver you to your beat on the upper river. The lower Varzina and Penka rivers are easily accessed by foot. The Atlantic Salmon of the Yokanga are different. They are bigger. These fish will hit and run, disrupting the uninitiated anglers expectations however hardened from years of fighting other formidable fish. These fish set the bar high. Bring extra fly line and a back up rod or two.